The European Environment Agency, over 20 NGOs, among which MIO-ECSDE, and research institutes have joined forces to launch the first ever Marine Litter Watch Month, expected to take place on more than 75 of Europe’s most beautiful beaches from 17 September to 16 October 2016. 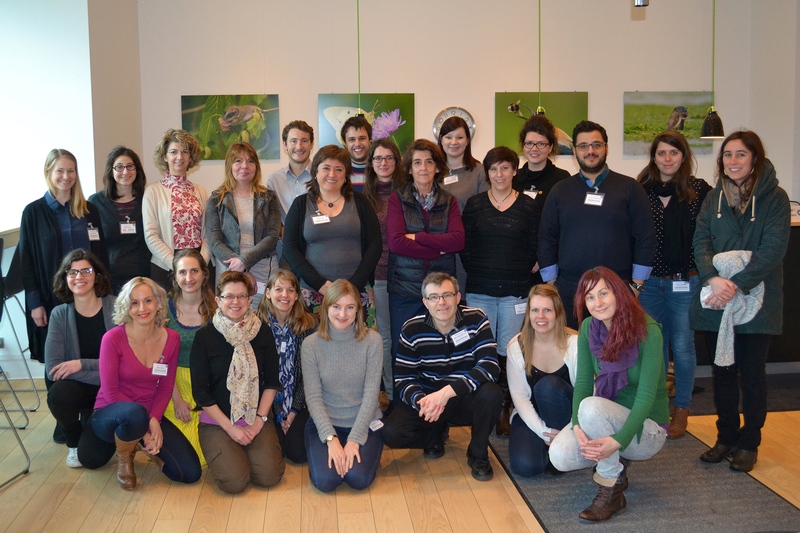 On 23 and 24 February 2016, about 30 representatives of some of Europe’s most active and experienced marine litter prevention organisations came together in Copenhagen for the 2nd annual Marine Litter Watch (MLW) Workshop. In addition to exchanging their-long standing experiences on marine litter monitoring, they kicked-off a new initiative – a Marine Litter Watch Month. This experimental initiative aspires to develop into a pan-European citizen-science based monitoring framework which will provide reliable, accurate and comparable marine litter data for years to come. All participant organisations recognise that lack of data is hampering an effective implementation of essential measures to address the growing threat of marine litter. The Marine Litter Watch aims to fill these ‘data gaps’ by providing Europe’s decision makers with the information they need in order to work towards litter-free coasts and seas. The one-month pilot beach surveys will deploy a harmonised monitoring approach, following the “Guidance Document on Monitoring of Marine Litter in European Seas” developed in 2013 by the Technical Group on Marine Litter of the Marine Strategy Framework Directive, a European Union legislation that aims to protect Europe´s seas and ensure their sustainable use. The data collected will feed directly into the European Environment Agency (EEA) database underlining the need for urgent action and will strengthen policy implementation at local, national, European and Regional Sea Conventions levels in meeting targets and commitments set in tackling marine litter. The Marine Litter Watch Month will be carried out in close collaboration with the EEA and the European Topic Center on Inland, Coastal and Marine Waters (ETC-ICM). The Marine Litter Watch community includes: Coalition Clean Baltic, Estonian Green Movement, HELMEPA, Institute for Water of the Republic of Slovenia, Hellenic Centre for Marine Research (HCMR), Keep Sweden Tidy, KIMO, Legambiente, Marine Conservation Society, MARNOBA, MIO-ECSDE, National Institute for Marine Research and Development of Romania, Plastic Change, Polish Ecological Club, Portuguese Association of Marine Litter, Seas at Risk, Surfers Against Sewage, Surfrider Foundation Europe.